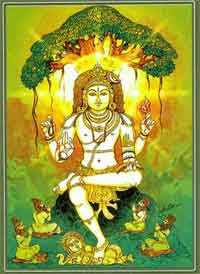 Ketu graha is a malevolent planet in Hindu astrology. As per Hindu religion beliefs, this Navgraha can cause hardships in life. Here is the Ketu Graha Shani Mantra and Parihara puja. For Ketu Graha, visit Shiva temple daily and offer a drop of water and bilva leaves. Always keep the house neat and clean. Ketu Graha resides in places where there is junk. Plant a fruit tree and take care of it.